Bellevue outdoor movie nights are back! 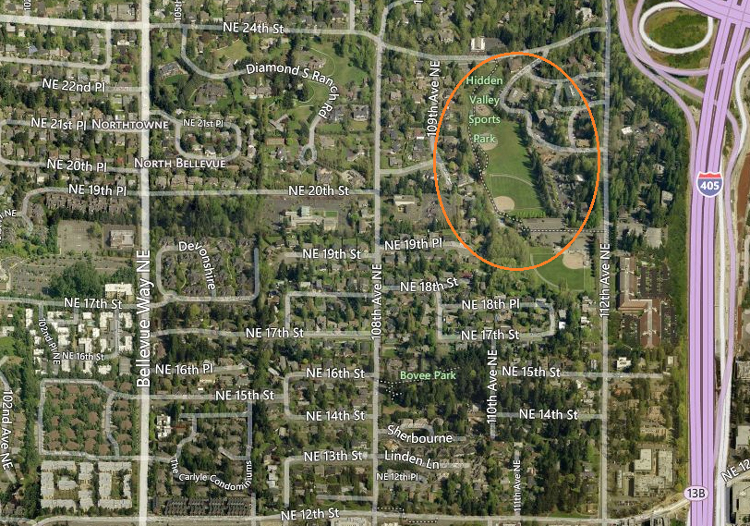 Grab a blanket, a lawn chair, family, friends, neighbors or co-workers, and head to Bellevue's Hidden Valley Sports Park (new temporary location while Downtown Park is getting a makeover during the summer) to enjoy FREE outdoor movies and popcorn this summer. The eight-week series begins Tuesday, July 7. 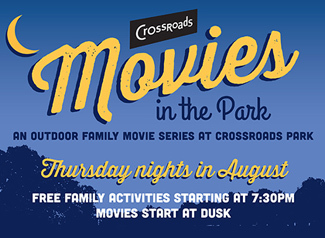 There are pre-movie activities planned before each movie, so come down early, stake your ground and have some fun. Hidden Valley Park is the new temporary location for the outdoor movies in the park while Bellevue Downtown Park is getting a makeover during the summer. Movies begin at dusk (around 9pm) and are shown under the stars on a huge, 40-foot inflatable screen with a state-of-the-art projection and sound system. Movies are free, family-friendly and carry a PG or G rating. Support a great cause while taking in a free flick. Each movie night is themed with a different charity benefit. Please bring suggested donated items to support the organization of the night. Bellevue.com is a proud media supporter of the Summer Outdoor Movies in the Park. The event is presented by Bellevue Parks & Community Services and Sponsored by Charles Schwab. If raining, movies will be held at Boys & Girls Clubs of Bellevue Field House (1903 112th Avenue NE, Bellevue 98004). Movie Titles and Pre-Movie Activities are subject to change without notice. Visit Summer Outdoor Movies in the Park for more information and see complete list of suggested donated items. These events are presented by Bellevue Parks & Community Services and sponsored by Charles Schwab.